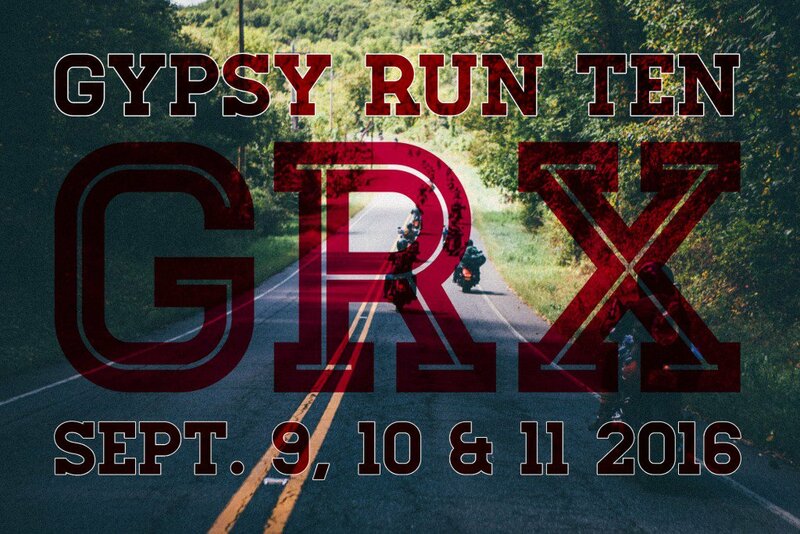 The GYPSY RUN starts this morning. It’s never to late get up and go. 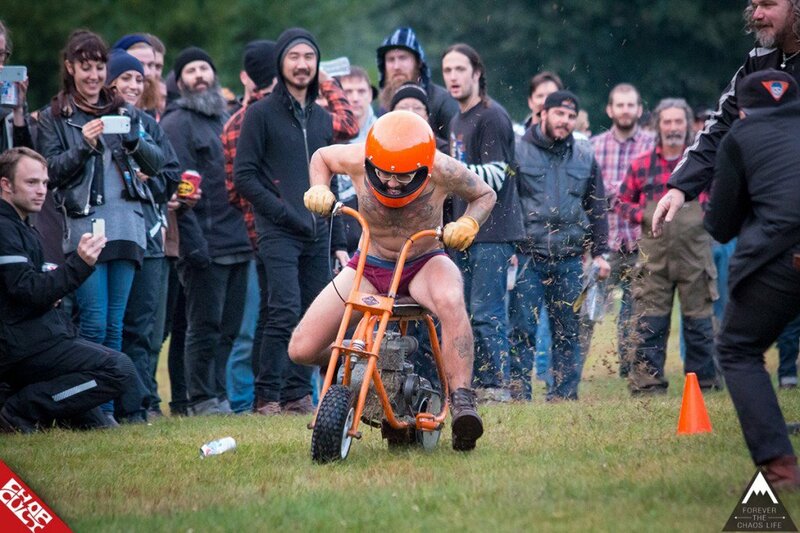 Get or yer bike and meet up at the campsite!